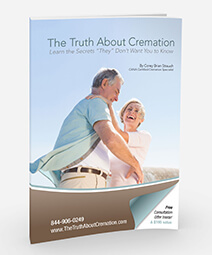 Click the Book Image to download our “Consumers Guide To Cremation” Free. A must have for anyone planning or preplanning any cremation services. Funeral and Cremation costs can be very confusing. 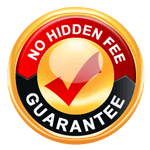 Oftentimes other funeral & cremation providers quote a low price, but they do not give you the complete costs. Integrity and honesty insures a positive...Continue Reading. Our staff is courteous and understanding. Our services are handled with dignity and respect. 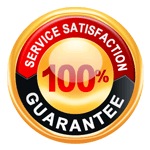 If you are not completely satisfied with any of our services we will reduce or eliminate the charge. We are the only funeral home in the ...Continue Reading.